between St Michael's Middle School and St Michael's Church. 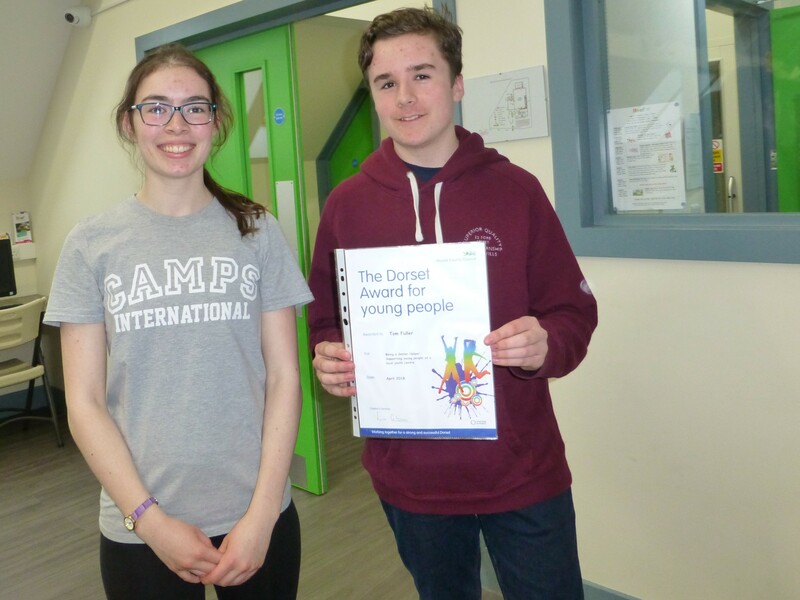 The Youth Centre provides award schemes such as Dorset Awards and ASDAN Awards to help young people promote their skill and abilities to future employers, colleges and Grammar Schools and they are recognised certificates of achievement. The ASDAN of course can provide young people with GCSE and A Level equivalent qualifications, which is good for those who have struggled in school and are need a boost for college and work. section of the Duke of Edingburgh Award Scheme. All our Senior Team are 18 years and above and have undergone enhanced DBS checks. The Reef Youth Club is a great place for young people in school year groups 6 – 11 to meet up each week in a safe and secure environment. 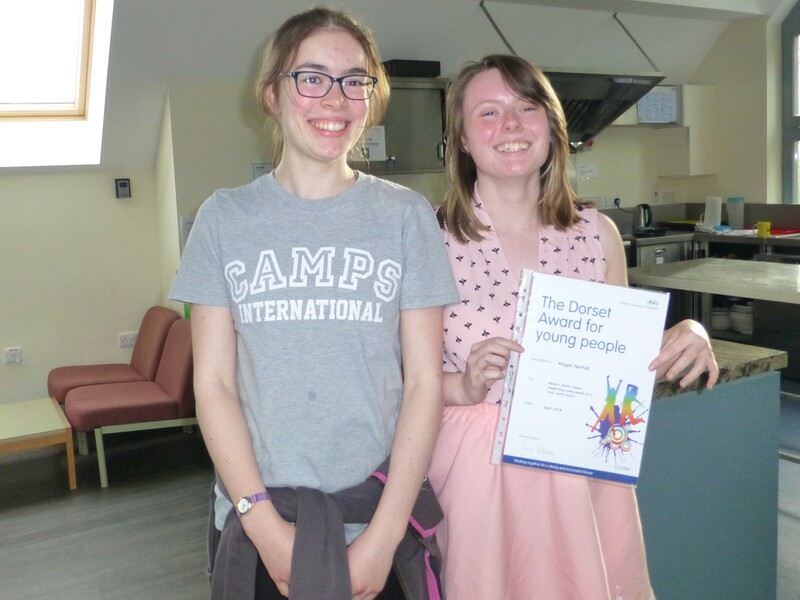 There is a planned programme of activities and events for all to enjoy but if you just want to hang out with your friends, play games, make music, do a bit of cooking, then that’s ok as well. 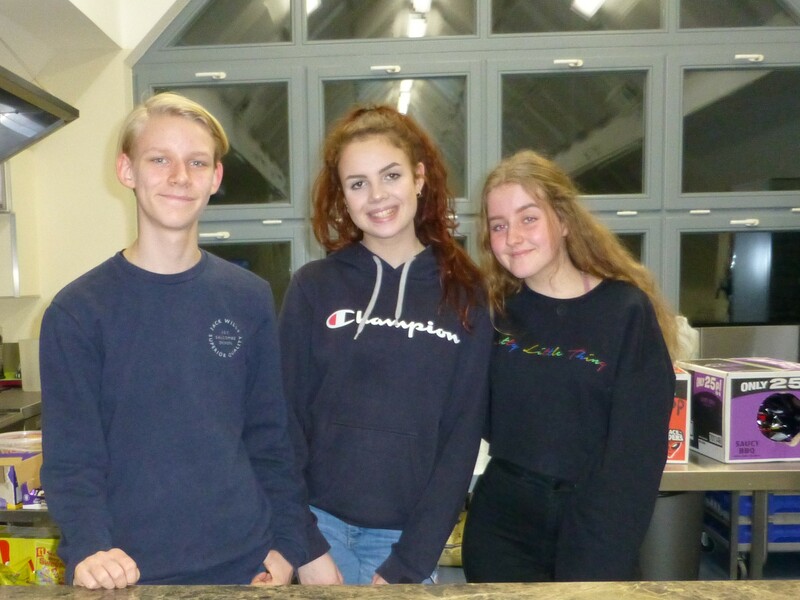 The club meets three evenings each week during term time: just choose the evening that is appropriate for your age group. You’ll soon make new friends or why not bring a friend with you. There’s always plenty to do each evening: if you’re into sport there will always be something going on in the main Sports Hall and when the weather is good, you can do activities outside. For those of you who prefer a quieter time, there are laptops for you to use as well as gaming stations. Like your music? We have a good selection of instruments for you to use, mics and amplifiers: you could think of setting up a Reef Band. We even have a karaoke machine for all budding rock stars! Are you worried about something? Our lovely Youth Workers are here to listen to you; to help you find ways to cope with things that may be troubling you. They can give you help and advice on all sorts of issues including mental wellbeing, sexual health and drug counselling.